Ranidel De Ocampo tweeted out last night that he was retiring from Gilas duties, while his fellow Talk ‘N Text Tropang Texter Jayson Castro could be joining him in that regard. @jutaca33 Thank you for your service, commitment and class. It's been a privilege to work with you as both a player and person. "Siguro, this could be my last." — Jayson Castro. 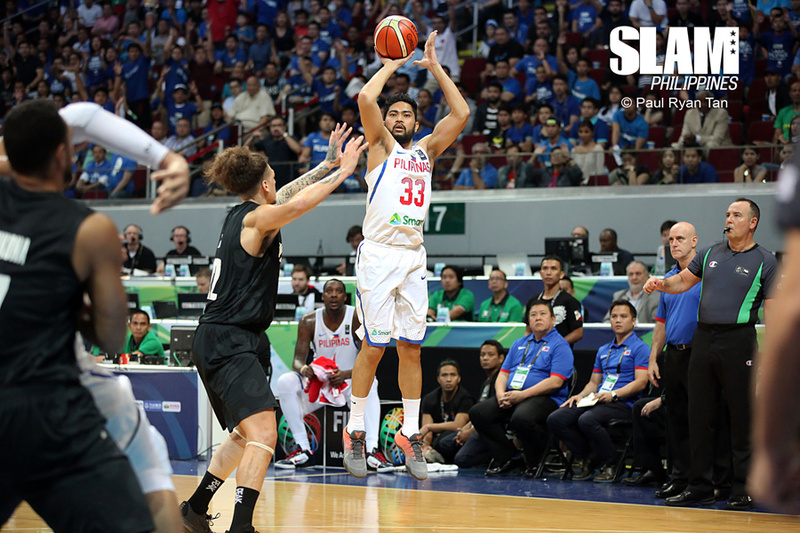 De Ocampo has been a part of multiple FIBA Asia Championship tournaments, stretching back to 2011. He has career international averages of 8.5 points, 4.3 rebounds, and 1.2 assists. Castro on the other hand has been a part of the Gilas program since 2013. His career international averages are 11.7 points, 2.6 rebounds, and 2.3 assists. He was named to the Mythical Five of the 2013 and 2015 FIBA Asia Championship tournaments.